It’s easy to take batteries for granted. It’s a battery-powered world and batteries help run many of the devices we rely on every day. Most of us carry one or more batteries with us everywhere we go, in cell phones, laptops, watches or personal medical devices. We’ve come to expect them to operate safely and efficiently under most reasonable circumstances. Battery safety has come a long way to let us take them for granted, but there are still many dangers associated with improper battery care and maintenance. 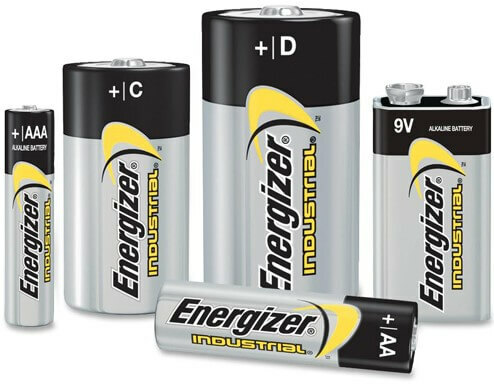 Follow our tips for proper handling, storage, use and disposal of batteries, broken down by type. Once you’re confident in your safe battery handling knowledge, shop for batteries online from Battery Products, Your Battery Source since 1984.